I would like to make a small amateur triplane with it maximum weight approximately 400 kgs with maximum speed 100 knots (180 kph). I have read many discussions about how to calculate the wing requirement in relation to the weight, the speed, the wing shape, the airfoil shape, and so on. Unfortunately not so many discussion I found here about tail part. What is the aspect to be considered in order to have the right design? 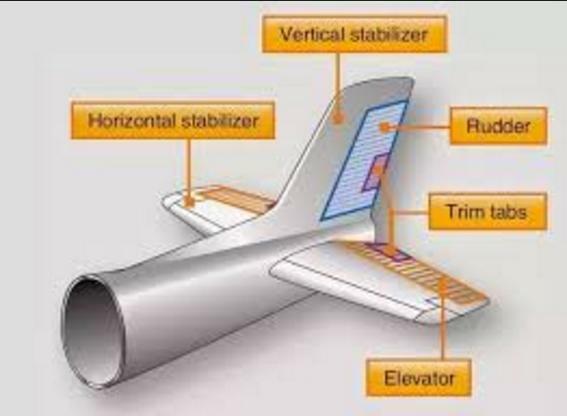 Tail parts I meant here are: vertical and horizontal stabilizers, elevators and rudder, including the airfoil shape and the area. This question is about low speed airplane only, not sonic and moreover the supersonic one. The measurement of overall tail authority for stability and control (a function of tail surface area and its leverage or arm) is called Tail Volume and the link goes to a handy calculator page for working it out. Not the answer you're looking for? Browse other questions tagged aircraft-design airfoil or ask your own question. What are these four little things between the horizontal and vertical stabilizer on the B737? Is there an aerodynamic force that would keep this experimental WW2 era prop from flying as fast as an early jet? How can I find the optimum chord wing length for this wing?